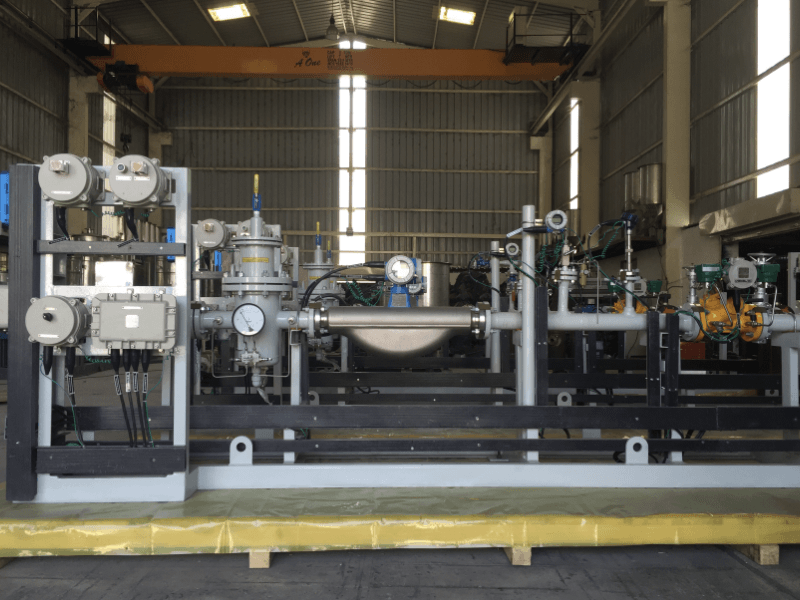 Cryogenic manufacture complete skid for liquid and gas for measurement, control and filtration. this skids are fabricated with latest codes and international standard. metering system is manufactured for crude oil and hydrocarbon products such as LPG, Fuel Oil, Motor Spirit, Diesel, Kerosene. Cryogenic normally manufacture skids as per general arrangement drawings, P & ID provided by contractor who is overall system integrator. 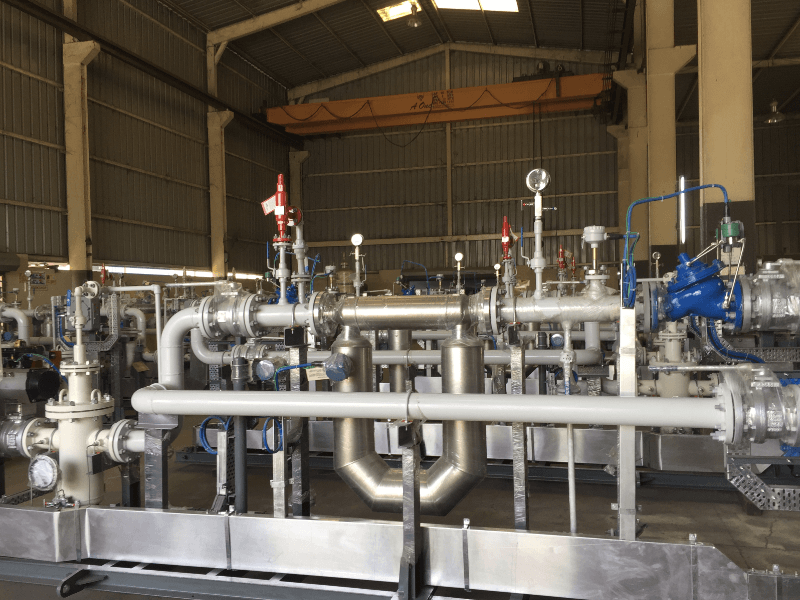 we design and detail piping, skid, platform static equipments as per clients datasheet. 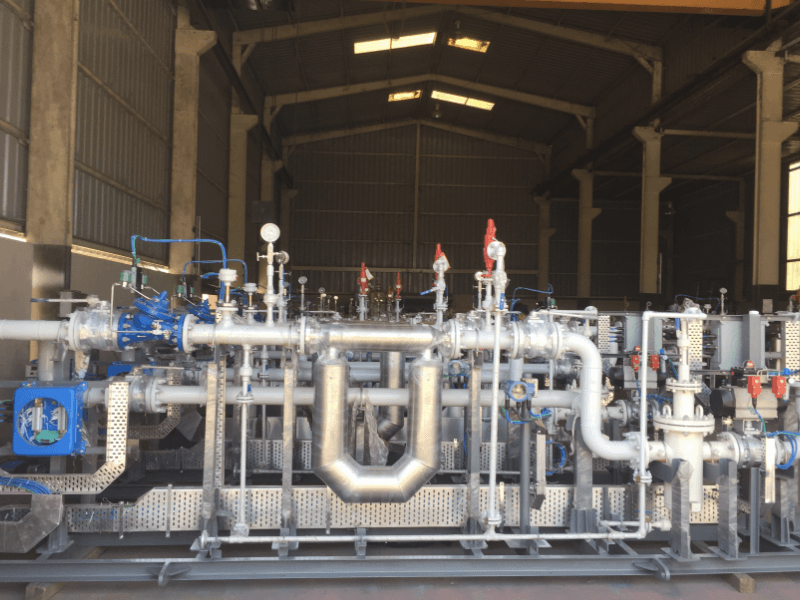 Major capital items like flow meter, Batch controller, PLC, instruments are free issued by clients or can be purchased and integrate by us with due consultation with client. We have wide range of approved WPS, PQR AND WPQ as per ASME SEC IX for different grade and class of materials and welding process of SMAW, GTAW, MIG. if required we can qualify WPQRs as per custom clients requirement as and when required. Marketing and Distribution. Truck loading facility (TLF) Tank Wagon Loading (TWL) Transportation and distribution of hydrocarbon. Manufactured and Supplied more than 200 skids which is installed in domestic as well as globally. Copyright © 2017 Cryogenic Liquide.